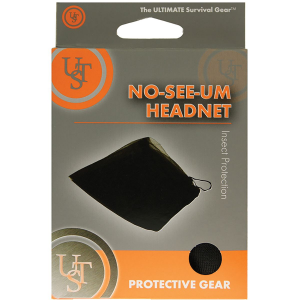 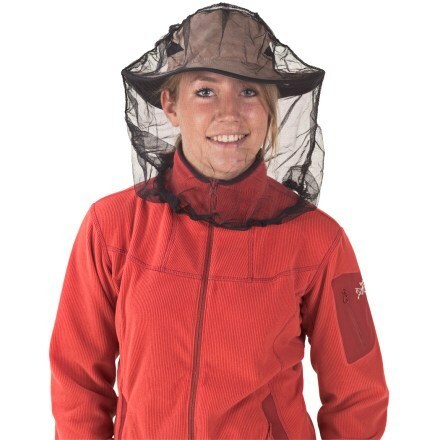 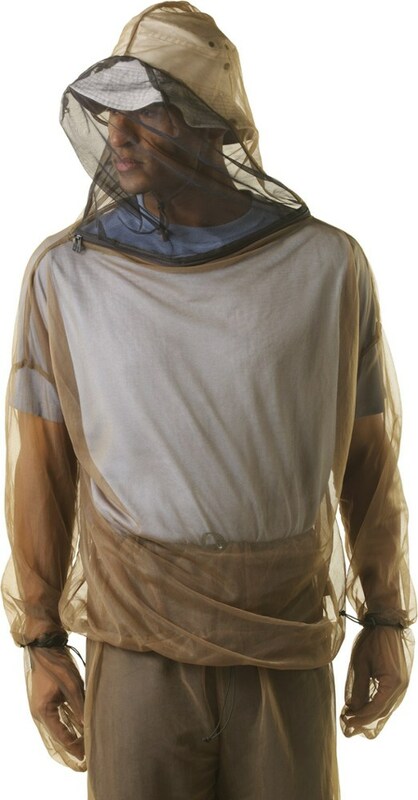 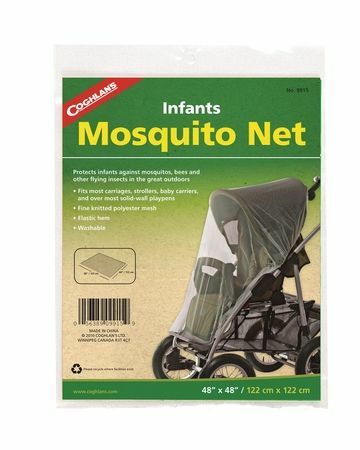 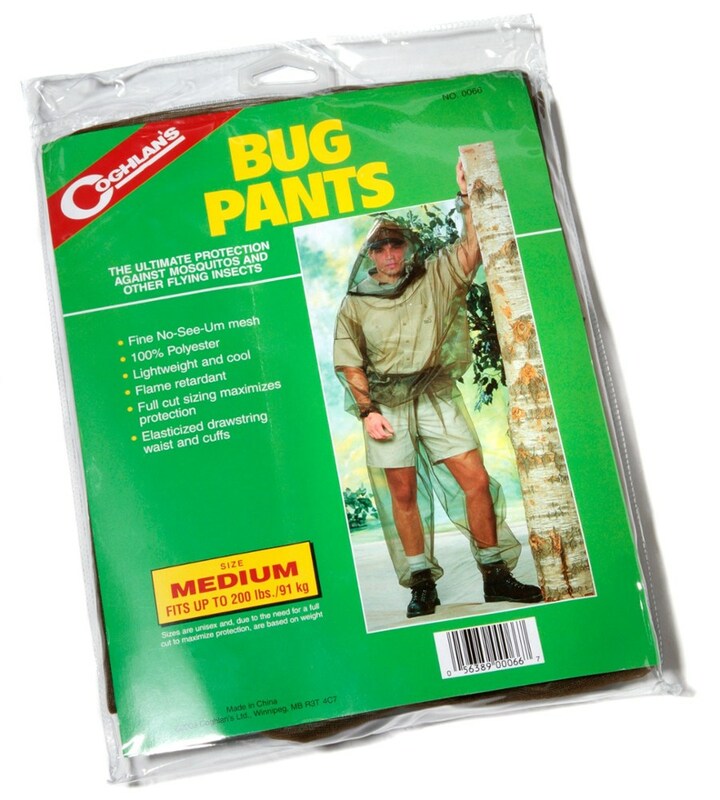 Keep the bugs from ruining your adventure with the Ultimate Survival Technologies No-See-Um Head Net. 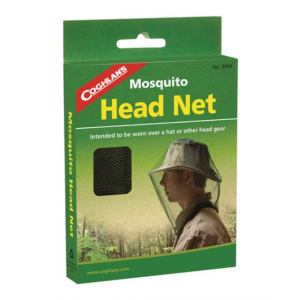 This nylon mesh head piece drapes over or under your baseball cap or sunhat and protects from bug bites on your face and neck all day long. 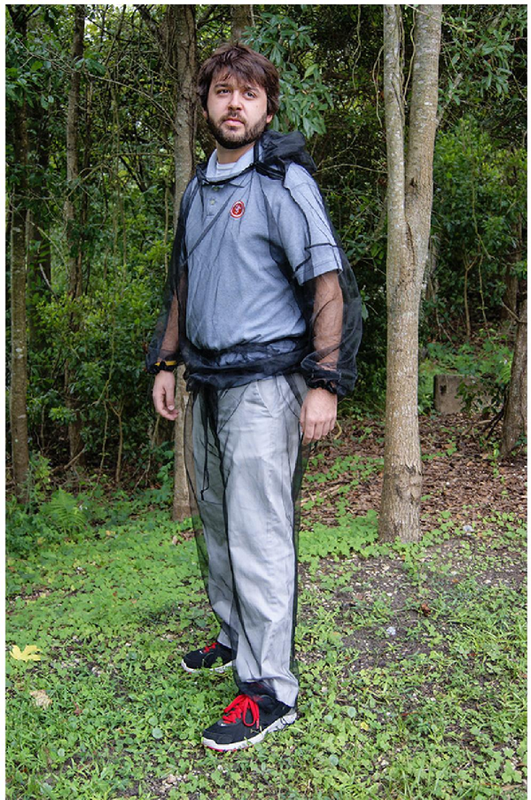 Once you're in the clear from the bugs, the No-See-Um can also serve as a light gear bag with it's convenient drawstring closure so you can putting your face net to good use even when the bugs aren't a problem.